The certificate program is designed for students and current culinary and restaurant managers which desire skill enhancement for this industry. Certification integrates Pastry and Culinary Skills with actual restaurant experience, for both front and back of the house. 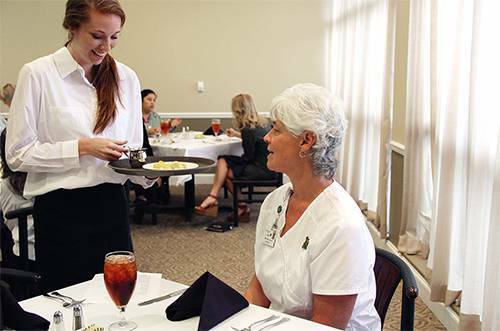 With additional coursework, graduates from the Culinary Arts certificate program may complete the Associate in Science (A.S) degree in Culinary Management at Pensacola State College. 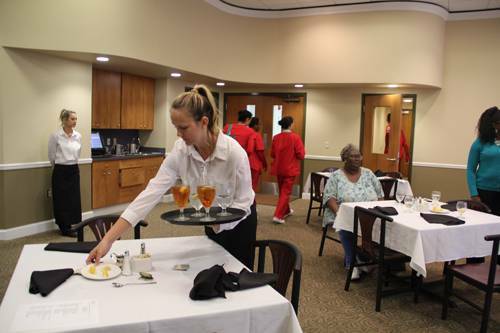 Graduates from the Culinary Arts program will provide food services within a large variety of industries including restaurants and other retail eating and drinking establishments, and institutions such as schools, colleges, hospitals, and nursing homes. 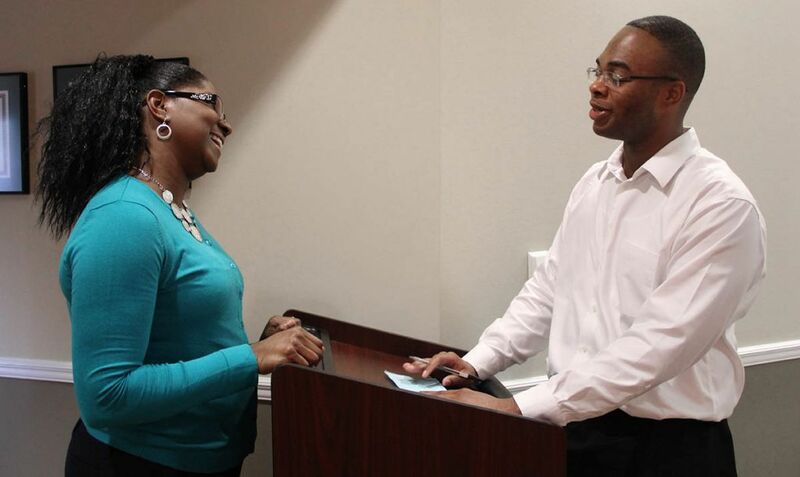 Other employers include grocery stores, hotels, and private catering services. Involves the production of food, and the management of food production and services. 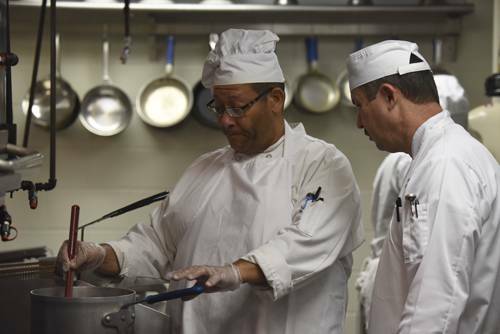 A wide range of opportunities exists for culinary artists with experience and formal training as cooks, chefs, maitre d’s, managers, and health inspectors, in restaurants, schools, supermarket delis and bakeries, health care facilities, and government agencies. Employment opportunities are also found in the sale of food supplies and services, and in catering, food design, and edible product development.